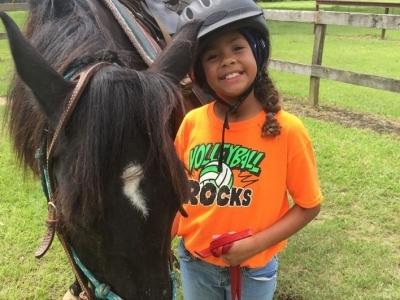 At Girl Scouts Louisiana East resident camp this summer, your girl will soar to new heights as she discovers exciting activities with brand new friends, challenges her limits with supportive adults by her side, and makes memories for a lifetime. 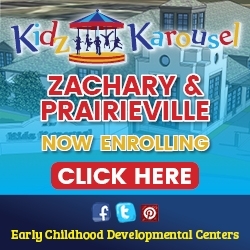 You’ll be amazed at the skills and confidence she brings home. Fun is right around the corner. 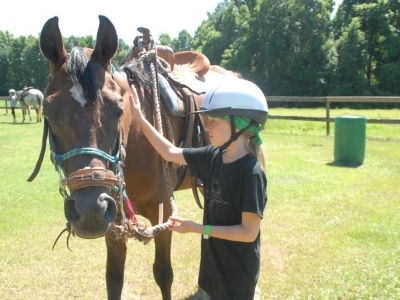 Whether it’s hiking, horses, or water sports she loves, Girl Scouts has just the camp for your girl! 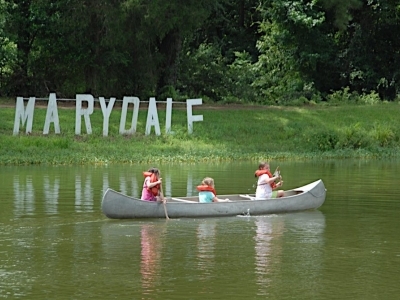 Camp Marydale is a picturesque, 400-acre camp known for its equestrian program, archery, and low ropes course. 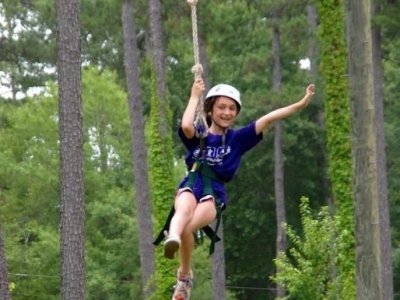 If water sports, rock climbing, and zip lines sound like fun, try Camp Whispering Pines! 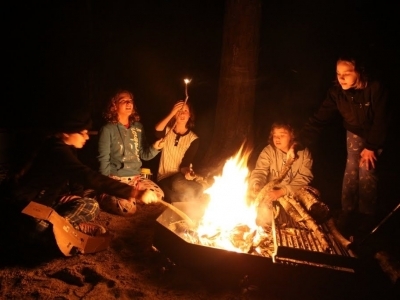 Both camps are accredited by the American Camp Association, and no matter what program she chooses, your girl will enjoy swimming, outdoor cooking, the beauty of nature and so much more. She’ll learn new skills, as she revels in the joy of being outside, active, with friends she’s made along the way. Non-Girl Scouts welcome! 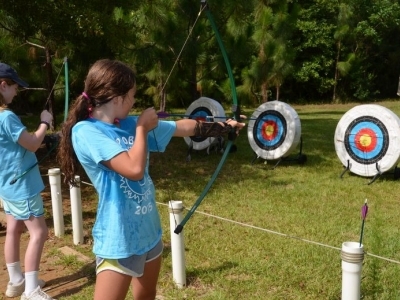 Girl Scout Camp Marydale is located in St. Francisville. Camp Whispering Pines is in Independence.